In order to explore new possibilities to optimize the quality control of herbal products, a non-conventional method of analysis of complex systems, the fractal analysis, applied to ElectroSpray Ionisation (ESI) mass spectrometry, was evaluated. The ESI spectra obtained with herbal commercial products were converted into bitmap images and submitted to fractal analysis using the so-called ÂÂbox countingÂÂ method. The fractal dimension (DB) so obtained permitted to classify single plant extracts. Also the ESI spectrumobtained with a mixture of plant extracts contained in a commercial herbal product provided a fractal pattern; statistical analysis on several replicates obtained with different batches indicated that DB tends to display a normal distribution around a mean value, which might be suggested as a typical reference for that product. DB of ESI spectra of plant extracts which underwent thermal treatment indicates that this measure maybe useful also to evaluate the changes occurring with aging of the product. 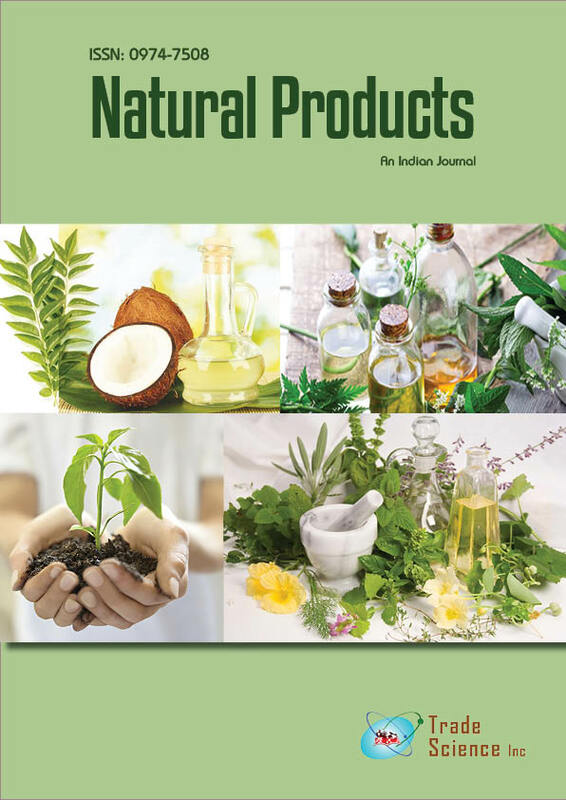 In conclusion, DB might be proposed as a new promising technique of investigation to be used, coupled to mass spectrometry, as a summary measurement of complexity of the overall phytochemical composition and stability of a herbal product.